Thank you for using Silvermeregolfstore.com, which is the trading name of Doug McClelland Golf Stores Limited. We provide services to you through our website and those services are provided to you on the basis of these terms and conditions. Please note that they may vary from time to time without notice to you. 2. What if I have problems ordering? ii) You are browsing from behind a corporate firewall that will not allow secure connections. Speak to the system administrator at your office. They will either rectify the problem or you will have to order from another location. To check, point your browser to https://www.microsoft.com/ if you cannot connect to the Microsoft secure server it is likely that one of the above faults apply. If you are able to connect to Microsoft please call our hotline number and report the fault to us. We will assist you if we can. 3. What if I do not receive my goods? All UK orders will be sent via 24 Hour courier service. 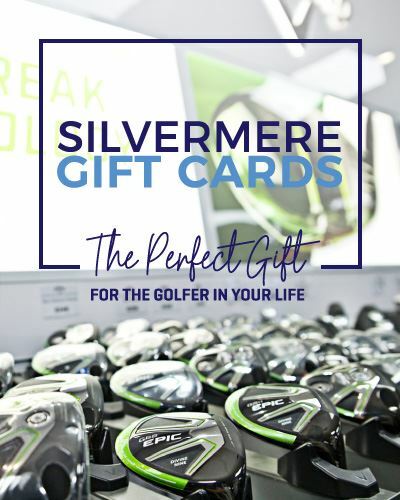 Therefore if you have not heard from us by phone or e-mail and have not received the goods within 3 days, please contact us on 01932 584 321 or at info@silvermeregolfstore.com with your order number to hand. This number will be included in the e-mail you received when you ordered the goods from our store. We will strive to resolve the issue immediately. 4. When is my credit card debited? Your card will normally be debited when the goods are purchased. This authorisation takes place when you place your order. This guarantees that the funds are available on your card and that payment will be made to us. The goods are then dispatched the same or following day by 24 Hour courier or in 3-7 working days should the item selected state this. If certain items in your order are out of stock or unobtainable we will contact you immediately by e-mail and phone to inform you. We are able to cancel or refund individual items of your order immediately should this advised period of delay in delivery be unacceptable to you. 5. What happens if my card authorisation fails? 6. What risks are involved in buying online? All personal data, including your card number is transmitted over secure connections, meaning that no-one can 'eavesdrop' and capture your details. In addition to this, your card details are not viewable by us at all, they are submitted through SagePay Secure - our payment providers private network for authorisation and payment transactions. You are protected because the transaction was carried out as 'Cardholder not present.' This means that any payments will be refunded to your card should it be used fraudulently by someone else or you do not receive what you ordered. Our products are offered subject to availability. We attempt to hold everything advertised on our site. Some items though will stress a 7-10 working day delivery because they are a custom order from that particular supplier. Some manufacturers can have low stock levels golf equipment in certain periods of the year and can leave us at times with numerous backorders for our own stock. If for any reason we cannot supply you with any part of your order we will contact you via email or phone immediately to advise you. We may need to cancel or refund the item from your order, in which case the funds will be paid directly back into your account. Should an item be advertised at an incorrect price and this item purchased prior to us discovering this error, we reserve the right to void this purchase and refund your money immediately, as per trading standards policies and guidelines for online non face to face selling. We will also rectify this error immediately on our website also as per trading standards online selling guidelines and apologise in advance should this ever occur. All of our products carry a full one/two year manufacturer’s warranty dependent on supplier/product. 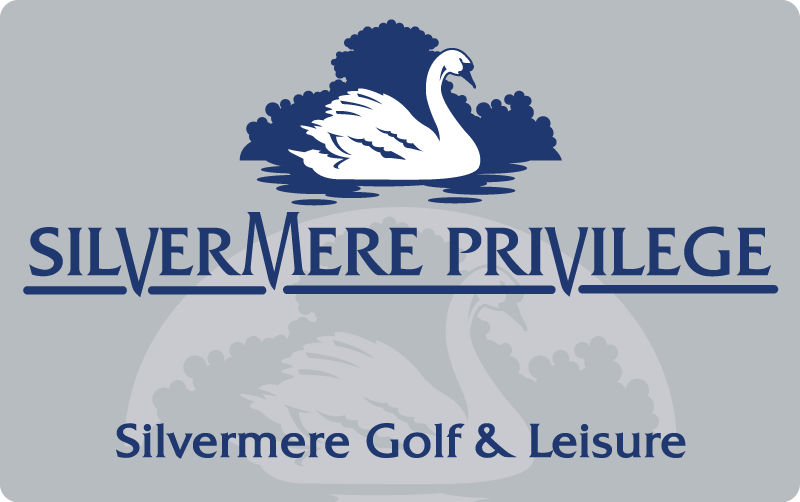 If you receive a defective product, please email us at info@silvermeregolfstore.com to arrange an exchange or refund. We aim to replace any defective items with replacements. If this is not possible we shall refund you immediately. Replacement items will only be sent after we have received the defective item back from you in its original packaging. We will refund all courier costs incurred by you on receipt of the defective item and the postage receipt. Please consult our contact details for the return address. We will acknowledge all orders by e-mail and or phone.